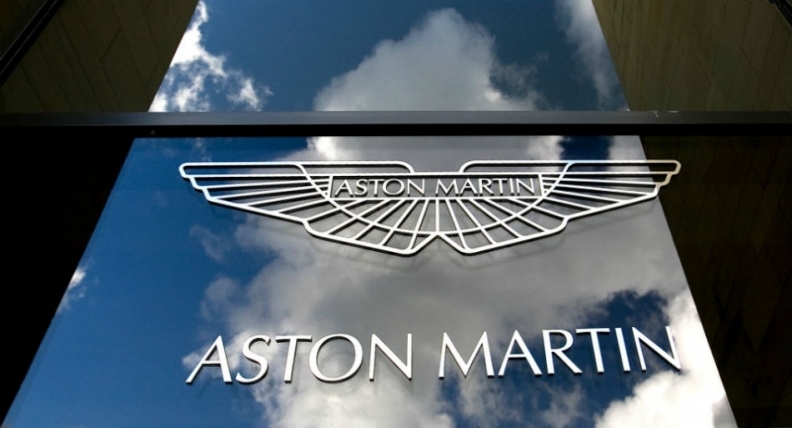 LONDON -- Aston Martin called on British politicians to provide rapid reassurances to business so they can continue to invest after a snap election gave no political party an overall majority in the UK parliament. "We cannot stress strongly enough the need for rapid and decisive policy direction to ensure that business can continue to invest for the long term growth and ensure the global competitiveness of the British economy," CEO Andy Palmer said in a statement on Friday. "Clarity over our relationship with Europe must be established quickly together with the wider reassurance to our key trading partners that Britain remains a dynamic and thriving business environment," he said.